Though programmatic is here, it isn't quite where it needs to be. Even in an industry where meteoric technology ascents are the rule, not the exception, the growth trajectory of programmatic has been impressive. With a forecasted 80 percent of all digital display ads being bought programmatically this year, the power and overwhelming dominance of programmatic cannot be denied. But unfortunately, as with any technology whose adoption grows this rapidly, the growing pains have been substantial. Programmatic is undeniably here. But that doesn’t mean it’s where advertisers need it to be. The technology and application of programmatic is still in its awkward teen years. It’s grown substantially, and now it’s time for it to shed its bad habits and ugly tendencies and mature at last into adulthood. As an industry, we need the premium side of programmatic to come forward. Here’s the rub: Premium programmatic is going to remain a fictional concept unless our industry works in a coordinated way to bring about a few much-needed changes, including the following. Right now, programmatic media is still largely focused on serving in-feed and banner ads. And while that’s a start, it’s hardly the premium advertising experience of the future, particularly when it comes to mobile environments. And given that, by 2019, almost 80 percent of programmatic ad spend will be going to mobile ads, this is clearly a challenge that needs to be solved. Programmatic is undeniably here. But that doesn’t mean it’s where advertisers need it to be. New programmatic placements, particularly in a mobile environment, will need to reflect the reality of those devices. Ad placements triggered by elements like weather, location and actions being completed on a device are natural in the mobile world and must take a dominant place in the programmatic stream for a true premium experience to be realized. Beyond new programmatic ad placements, our industry needs to completely rethink the incentive model being employed in programmatic. Right now, we’re still largely restricted to a CPM model within programmatic buys. At its core, a CPM model rewards quantity over quality. For programmatic to truly swing premium, we need to demonstrate that quality matters, too. For premium programmatic to become a reality, we need to shift toward a cost per engagement (CPE) model that recognizes the importance of a quality experience within the programmatic landscape. Ad viewability is slowly improving across the board, and that’s great news. But there’s still a long way to go before advertisers can trust that the vast majority of the ads they pay for are actually being seen. Right now, global viewability rates are still hovering below 60 percent, and programmatic viewability is much worse than its direct-sold counterparts. Viewability rates are going to continue to improve. 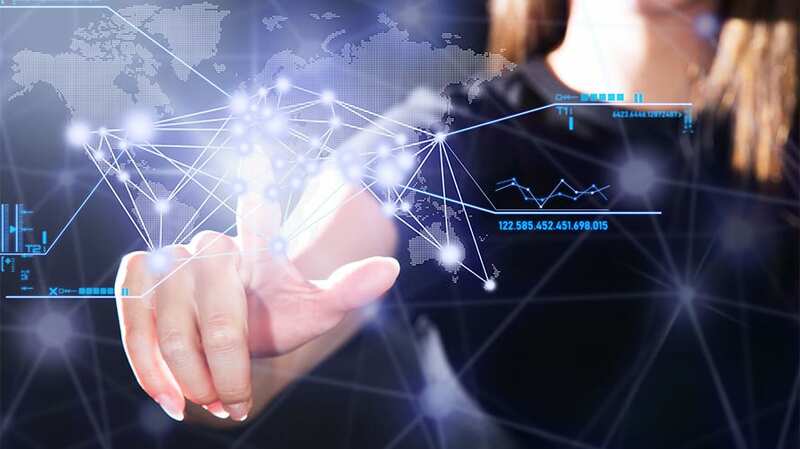 In addition, the rollout and adoption of the IAB’s Open Measurement Software Development Kit (OM SDK) is going to be a boon to the industry, as it’s expected to dramatically improve the measurability of mobile app inventory’s viewability and ultimately bring it into purchase consideration for the largest ad buyers in the world. It will enable in-app and mobile web inventory to be viewed differently, attaching a premium lens to the former. These are all steps in the right direction. With measurability comes accountability, and we’re going to see a massive cleanup within the mobile space when we get a better handle on viewability. That said, for advertisers, just knowing viewability rates on their campaigns after the fact isn’t enough. Brands need to be taking steps—today—to ensure their ads are getting seen. Pre-bid viewability solutions that function in real-time are becoming a reality, and it’s an area where advertisers need to be tracking developments and responding. Finally, the current role of verification vendors within our industry is going to have to fundamentally shift if premium programmatic is to come into being. These vendors—the Moats, DoubleVerifys and others—can serve a valuable role in the ecosystem by putting some must-needed checks and balances on the supply side of the industry. Unfortunately, the incentive structure of these vendors is completely out of whack. Right now, their fees are coming from both publishers and buyers. In other words, they are being paid as well by the very organizations whose solutions they are designed to police. It doesn’t take a rocket scientist to point out that such client relationships can lead to less-than-trustworthy results in the long haul. Where will be we be when the trust in our industry’s trust brokers breaks down? If we don’t realign these relationships and the role of verification vendors within the industry, all the progress that programmatic has made over the past 18 months could dissolve overnight, and premium programmatic will become nothing but a distant dream. The era of premium programmatic is tantalizingly close, but it could slip through our fingers if we don’t act soon. It’s up to all of us—advertisers, publishers and vendors—to push for the above-needed changes and realignments if we want to truly bring about the quality and trustworthiness in programmatic that we all so deeply desire. 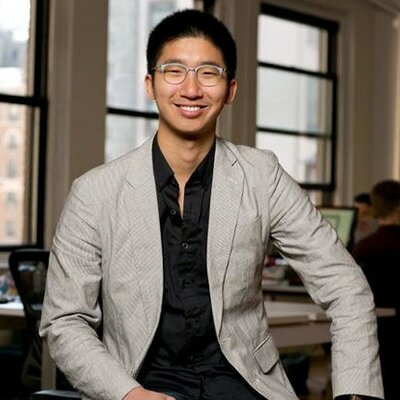 Brian Wong is the CEO and co-founder of Kiip and author of The Cheat Code.